Rotherham United fans seemed as shocked as we were that they picked up all three points at the New York Stadium today as Swansea City dominated the game with 72% possession but they were punished late on for failing to kill the game off and conceding two soft penalties. 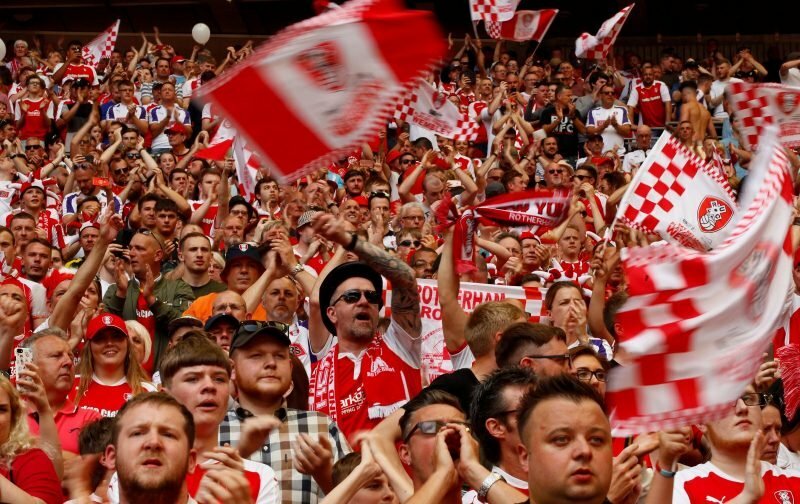 Barring those two penalties, Rotherham created next to nothing on goal and only a direct free-kick tested Kristoffer Nordfeldt before the late drama. The arrogant comment is an interesting one and I have to admit, I think I agree and it was something I mentioned in our article on the game here. At times I felt we were overly confident and felt that we were in cruise control and simply had to keep the ball in the middle third and see out a narrow 1-0 win. Well, football doesn’t work like that and we were punished for showing very little on goal after Fer’s big chance on 47 minutes. 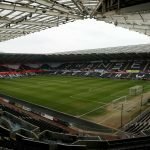 Swansea were an excellent side who played lovely one touch football , however their play in the last third or so was nullified in the second half when the Millers tried to get closer to Daniel James and also tried to bolster up the midfield area. We know at the NYS what our limitations are and we do try to play to our strengths, playing pretty one touch football is not always going to be one of them with our players. We have no big time charlies or big money earners, instead the manager has moulded a team with a never say die attitude. We know there will be more games similar to the Swansea game where we will be given the run around, however as often proved in many games whilst you are only one goal down you still have a chance over the ninety minutes. Well done the Millers, survival in this league is possible, as for the Swans, keep playing like you do and with a more killer instinct my money is on you to get promoted.